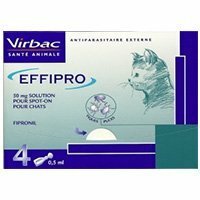 Effipro Spot On for cats is an effective treatment and prevention for flea and tick infestation in cats. The topical solution is convenient and simple to use spot-on for cats. The fast-action formula with fiprobil as its base ingredient is highly effectual in treating existing flea and tick infestation. Based on the new formula, the adulticide – fipronil belonging to the phenylpyrazole family is active against fleas and ticks. It kills fleas with 24 hours and ticks within 48 hours. 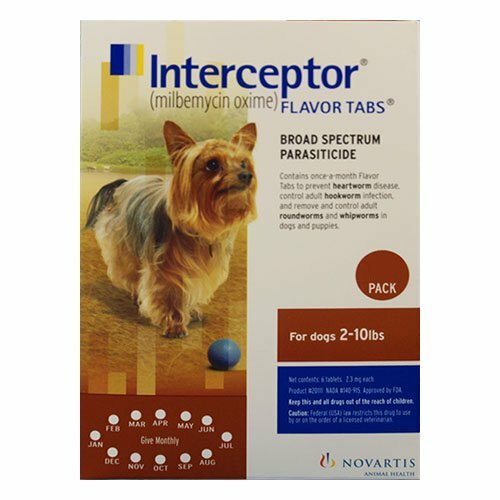 The fast acting formula provides long lasting protection against flea and tick-borne diseases. The monthly spot-on is also helpful in rapidly eliminating chewing lice infestation. The waterproof solution remains effective for 30 days even after bathing and swimming. The clinically proven solution is safe to use on pregnant, breeding and lactating queens. The easy to apply solution need to be applied monthly to prevent new infestations and flea transmitted diseases like tapeworm. When used regularly, the topical solution also kills mosquitoes. When applied monthly, Effipro provides complete protection against flea, tick and lice infestation. 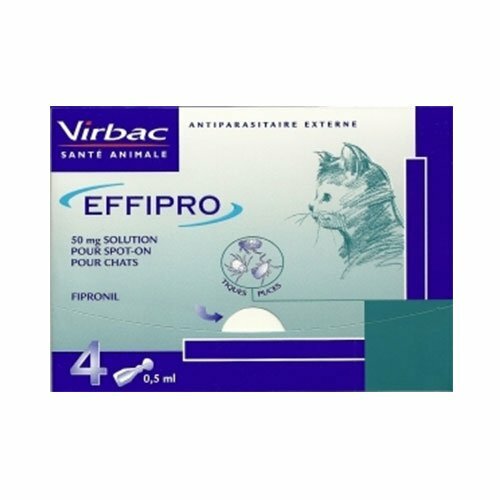 Effipro Spot-on for Cats is a flea and tick control treatment with new formula by Virbac. The topical solution is a quick-acting formula that kills fleas and ticks within few hours of application. 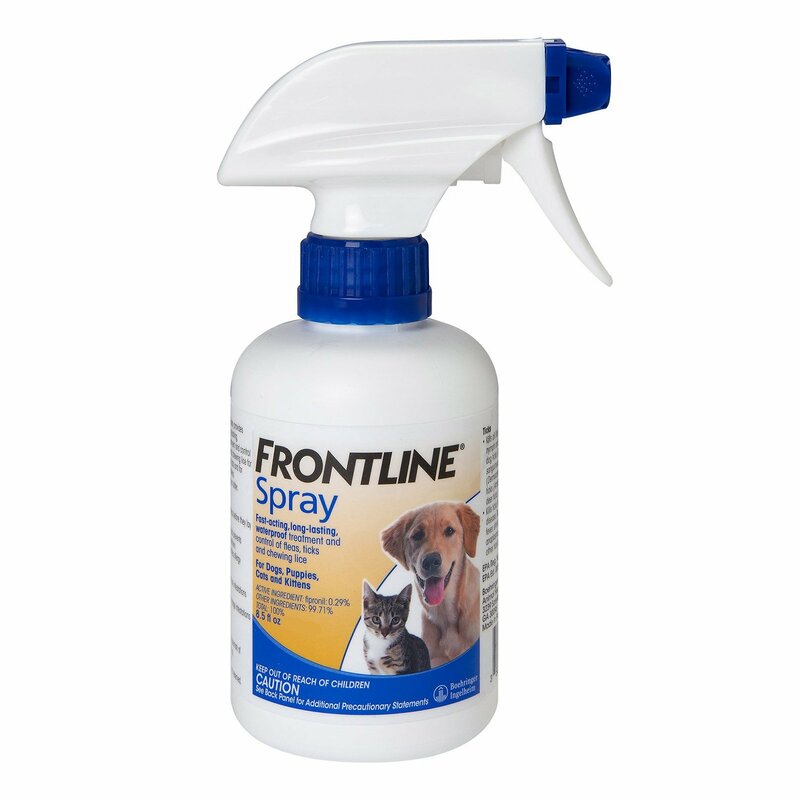 It effectively kills fleas and prevents further infestation. The monthly solution destroys adult fleas before they lay eggs and further controls flea infestated diseases. The spot-on destroys various ticks like brown dog ticks, American dog ticks, lone star ticks and deer ticks including all their life stages. Effipro topical solution destroys chewing lice and mosquitoes rapidly. Destroying fleas, the monthly solution prevents flea allergy dermatitis. This easy-to-use topical solution is safe for cats and kittens 8 weeks and older. Before starting the treatment, please weigh your cat. Break open the seal from the scored line. Part cat’s hair behind the neck until the skin is visible. Place the applicator directly onto the visible skin. Squeeze empty the entire content on the spot. Take care that the solution is not applied to the hair. Keep children and other pets away from the treated animal until the application is dry. 5 of 45 found this review helpful. A dependable flea treatment for my cat. 175 of 192 found this review helpful. 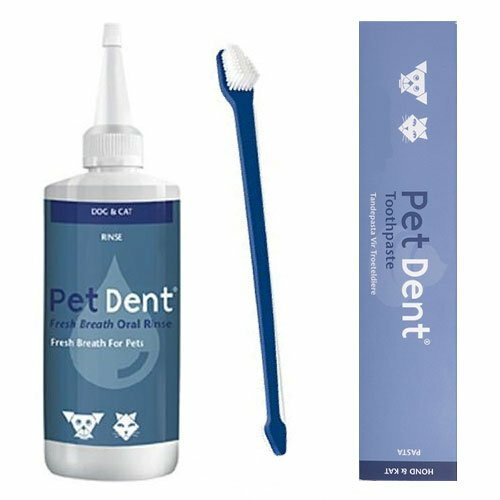 I have used this product and had no problems with it I will use it again ! 343 of 372 found this review helpful. This is similar to Frontline plus. They both contain fiprobil. Effipro is cheaper. 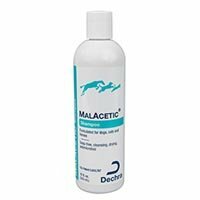 I have 2 cats and I have used effipro and haven't had any problems or fleas. I just adopted a dog and plan on using effipro on her as well. 290 of 349 found this review helpful. I've just recently started using this and it it's doing the job well. I've had no issues! 143 of 159 found this review helpful.